Move-in ready! Easy living, HOA takes care of the lawn and landscaping. 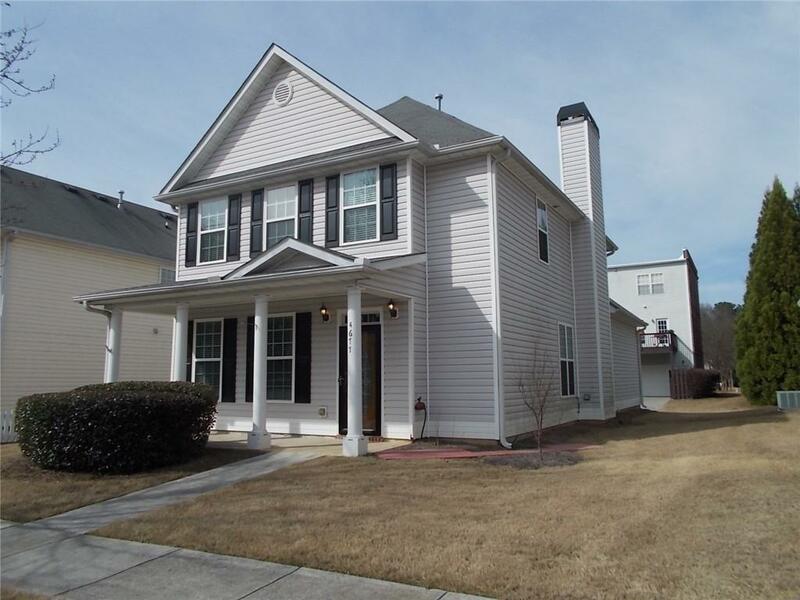 Newer flooring and paint; covered front porch, open back patio; separate dining room; eat-in kitchen with stainless appliances. 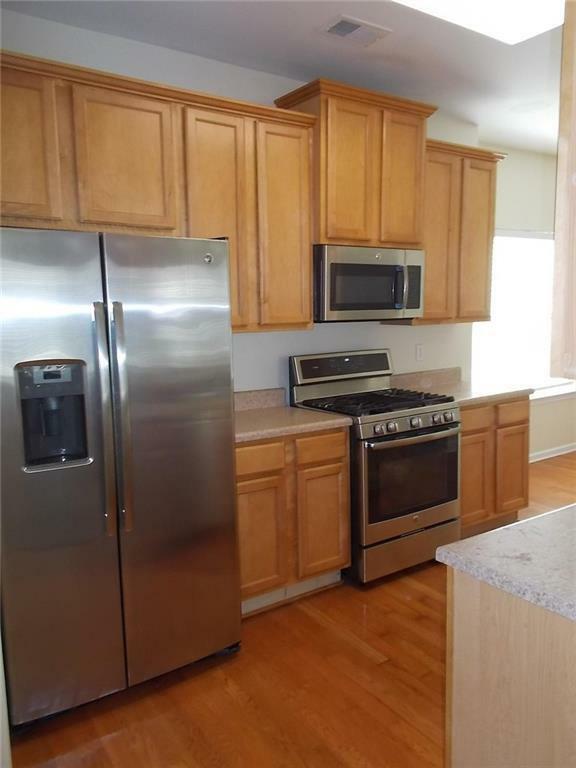 Lots of cabinets and counter space plus pantry. See-through to family room. Spacious fireside family room. 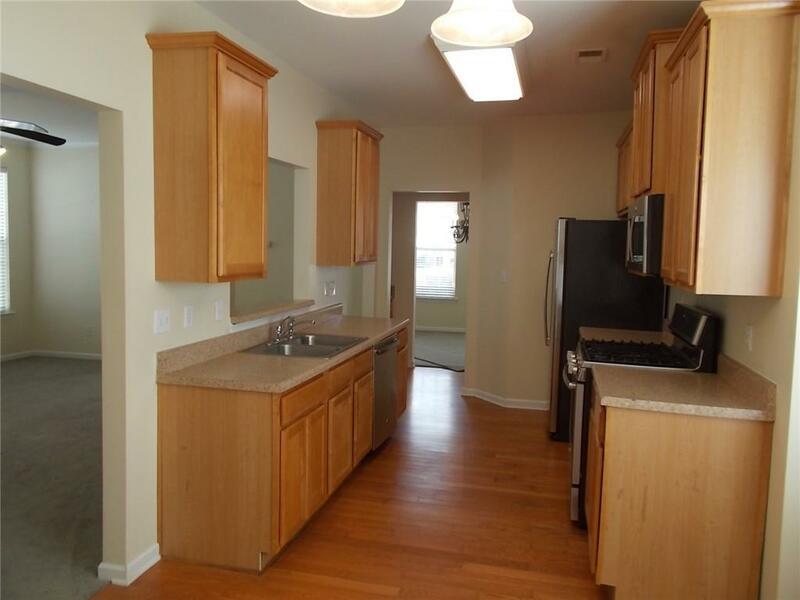 Over-sized master with large walk-in closet and spa-style bath, separate shower. Two nice sized secondary bedrooms and upstairs laundry room. 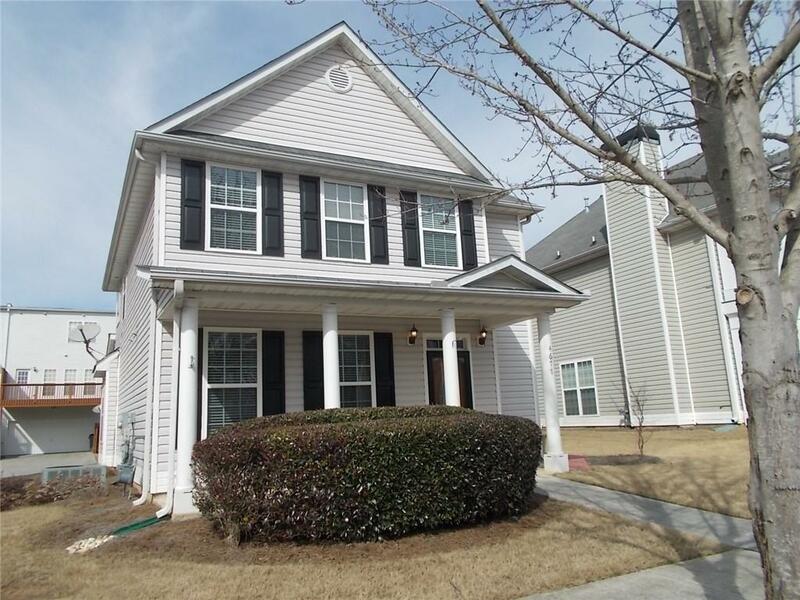 Super convenient location only minutes to downtown Acworth. Right off I 75 at exit 278. Convenient to Chattahoochee Tech & KSU.